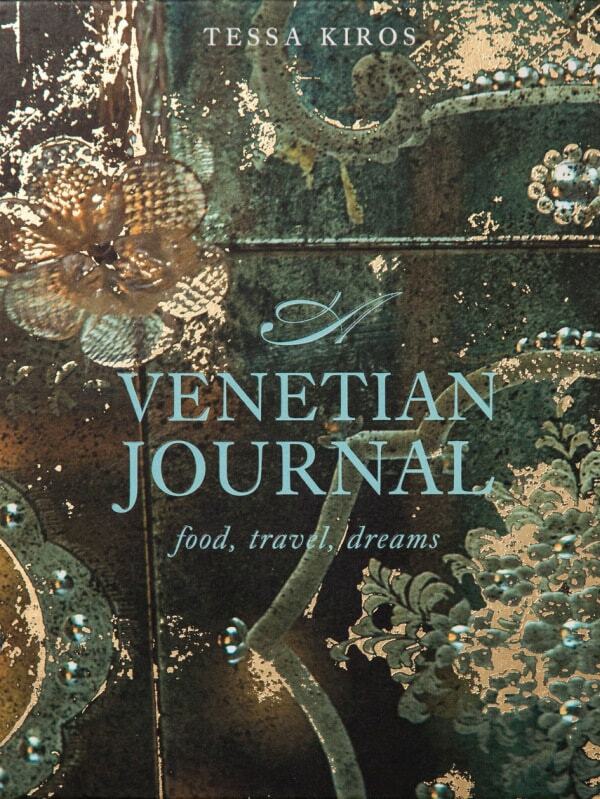 "A companion to the bestselling Venezia by Tessa Kiros, A Venetian Journal encourages food lovers who travel and those who explore the world via recipes to map their own journey, recording favourite recipes and memorable cooking and eating experiences. Structured around the classic Italian meal: Antipasti, Primi, Secondi, Contorni, Dolci, A Venetian Journal features the photographer Manos Chatzikonstantis' personal selection of photographs from his frequent visits to Venice with Tessa and fragments from her own journals as she sought to imbibe the very essence of the world's most romantic city. Key points: lavish recipe journal using atmospheric food images from Venezia; a beautiful keepsake and gift; heavily embellished, with the addition of illustrations"